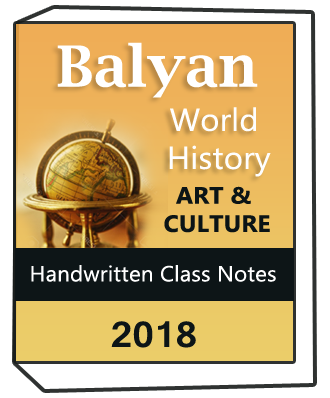 Quantitative aptitude is a very good test to measure your aptitude in today’s world every government and non government exam includes quantitative aptitude. Beneficial Points of Quantitative Aptitude for UPSC and all Competitive exams…. 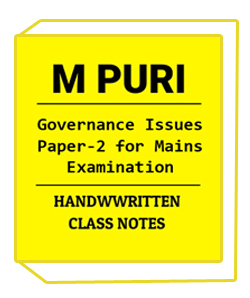 SNAP Test, XAT, GRE, L.I.C/ G. I.C Competitive Exams, KPSC,Railway Competitive Exam,University Grants Commission (UGC), TNPSC, Career Aptitude Test (IT Companies) and etc. 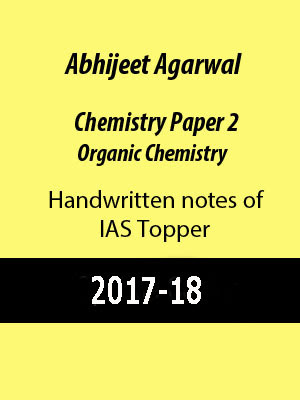 6.Study material provides best material,notes and books for UPSC,SSC,IAS,IPSC,RRB,IBPS, and Other Government Competitive exams. 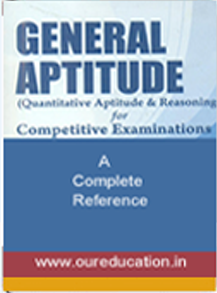 Quantitative Aptitude best topics for all Competitive exams are given below…. 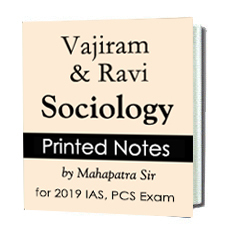 2.Study material provides you best notes and books for all Government Competitive Exam Preparation like UPSC ,RRB,SSC,BANKING,SBI PO,IBPS etc.